Holidays are Hell, a point driven home when a certain demon attorney returns with information regarding a series of bloody murders. Six Harborsmouth residents have been killed and every victim has one thing in common--they are fae. 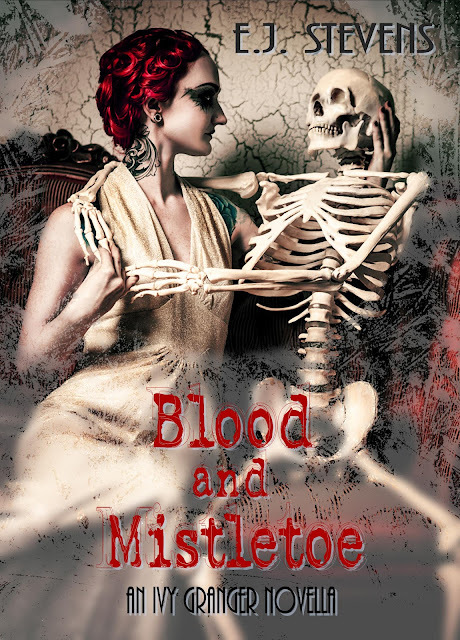 Whoever is killing faeries must be stopped, but they only leave one clue behind--a piece of mistletoe floating in a pool of the victim's blood.